Vilnius Jewish Public Library Charity and Support Foundation | Remembering Litvaks, Inc. 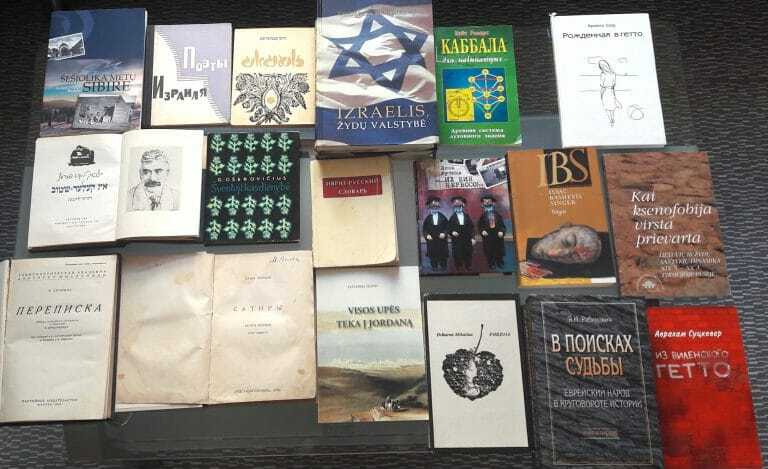 The Vilnius Jewish Public Library Charity and Support Foundation (“Foundation”), a Lithuania-registered, non-profit organization, supports the educational and cultural programs of the Vilnius Jewish Public Library (“Library”). Under a 2017 agreement, Remembering Litvaks, Inc. (“RLI”) accepts financial contributions dedicated to benefit the Foundation. A U.S. taxpayer who contributes funds to the Foundation in this manner may claim a tax deduction to the extent permitted by American law. The agreement also gives the Foundation the ability direct RLI to use these funds to pay U.S. carriers for the cost of shipping to the Library books and other materials donated by Americans. The Library was established at the suggestion of a private book collector, Wyman Brent. Under the terms of a 2011 endowment agreement, the Vilnius Jewish Public Library was created within the county’s public library system and Mr. Brent donated to the Library more than 5,000 books on such subjects as Jewish culture, art, history, and religion. This act of philanthropy followed in the example of Matisyahu Strashun (1817-1885), whose personal collection of books, including 5,700 rare Hebrew and Yiddish books and manuscripts, became the nucleus of the Great Vilna Synagogue’s world-famous Strashun library. The Library’s holdings have subsequently increased steadily as more donations of books and other materials have been received and the Library continues to welcome such donations. 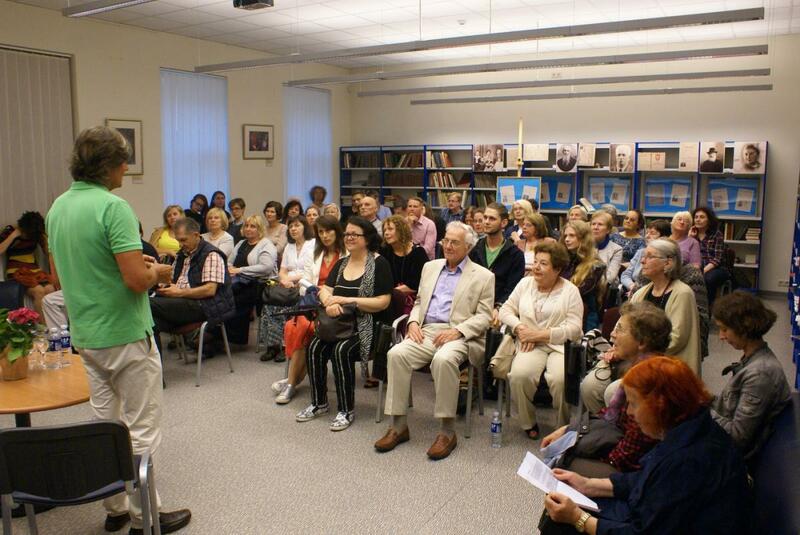 In addition to preserving and promoting the literature, culture, and history of Lithuania’s Jewish communities, the Library also strives to stimulate inter-cultural cooperation. 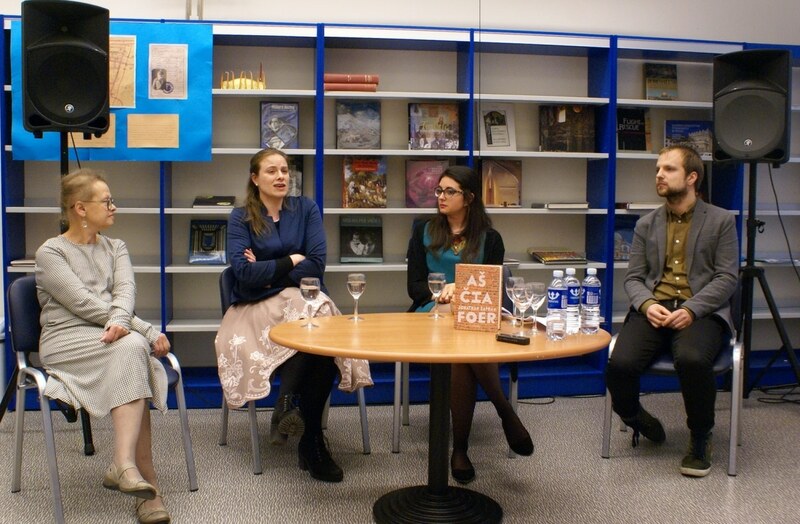 Thanks to the Foundation’s efforts, the Library hosts educational programs, public forums, and art displays at the Library’s facilities in downtown Vilnius and elsewhere in Lithuania. For example, in late 2017, the Library launched project to bring a team of professional lecturers, researchers, librarians and musicians to nine cities and towns to present the Jewish influence on the social, political, and cultural development of Lithuania from the historical perspective. The Foundation also publishes a Jewish cultural periodical magazine, Brasta / Wade [The Fording Place]. More information about the Foundation can be found at http://www.vilnius-jewish-library-foundation.com/ and more information about the Library can be found at http://vilnius-jewish-public-library.com. 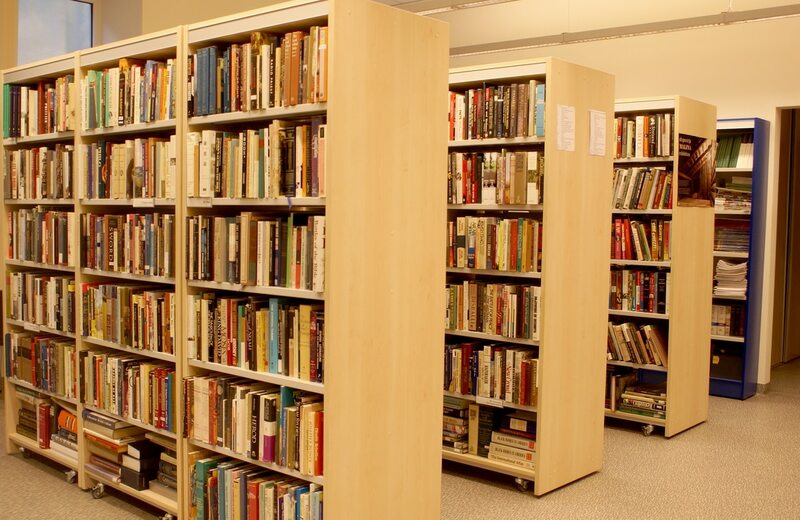 For information regarding how to donate books and other media to the Library, please send an e-mail to info@vilnius-jewish-public-library.com or or call +370-521-97748. The VJPL’s mailing address is Gedimino pr. 24, Vilnius LT-01103, Lithuania. Financial contributions to RLI in support of the Foundation’s activities on behalf of the Library made be made by clicking on the button below. Žilvanas Beliauskas, the director of VJPL, leading a June 2017 discussion about the documentary film, Sisters. Credit: Ugnius Babinskas. The June 2017 ceremony recognizing the students who completed a three-month Yiddish-language course given by Prof. Dr. Eglė Bendikaitė (fifth from the left). 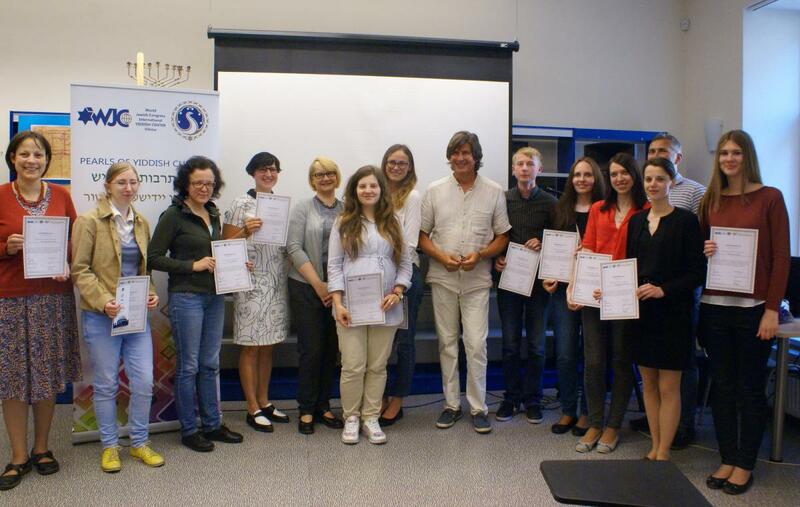 The course was jointly sponsored by the VJPL, the World Jewish Congress, and the Vilnius International Yiddish Language and Culture Center. Credit: Ugnius Babinskas. 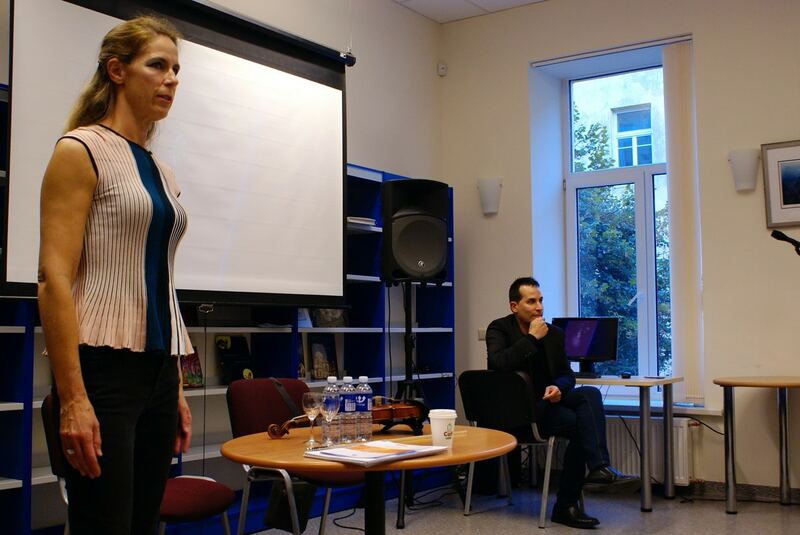 In September 2016, Dr. Ayal Adler (right), a world-renowned composer from the Jerusalem Academy of Music and Dance, discussed his creative work and international violinist Karen Bentley Pollick (left) performed Dr. Adler’s latest composition, “Contrasts in Time” for solo violin. Part of the private collection of books and periodicals of the late Jakovas Bunka that were donated to the VJPL in March 2016. Credit: Ugnius Babinskas. American author Jonathan Safran Foer (right) discussed his new novel, Here I Am (2016) (Aš čia) in April 2017 with, from left to right, Dr. Lara Lempertienė, director of the Mažvydas Lithuanian National Library’s Judaica Research Center; the book’s translator, Gabrielė Gailiūtė; and Amit Belaitė, Lithuanian Union of Jewish Students’ director and founder of Lithuanian-Jewish historical project, “Mayses fun der Lites.” Historian and author Dr. Tomas Vaiseta moderated. Credit: Ugnius Babinskas. 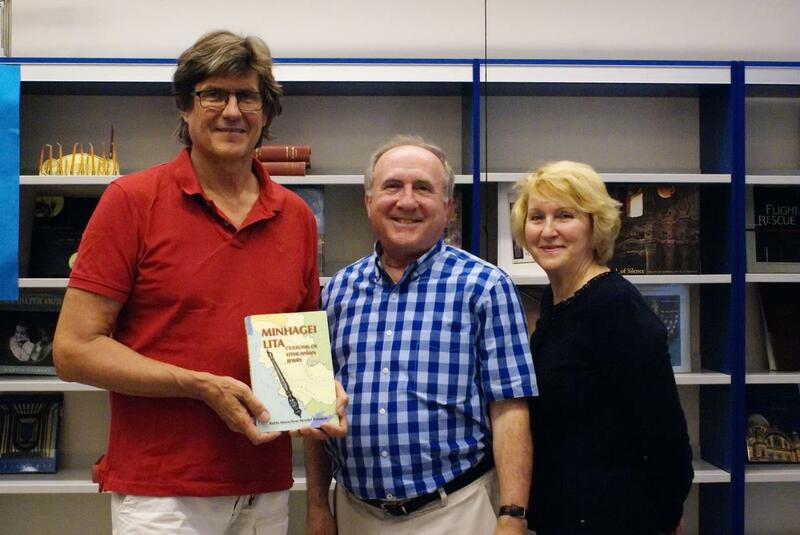 Žilvinas Beliauskas, the VJPL’s director, accepting Rabbi Menachem Manuel Poliakoff’s book, Minhagei Lita: Customs of Lithuanian Jewry, from RLI representatives Philip and Aldona Shapiro. Credit: Ugnius Babinskas.